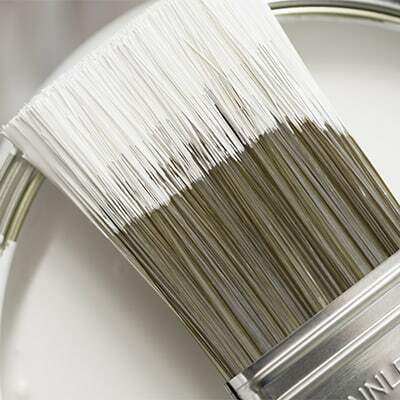 House Painters Bondi, provides residential painting services in and around Bondi, Sydney. 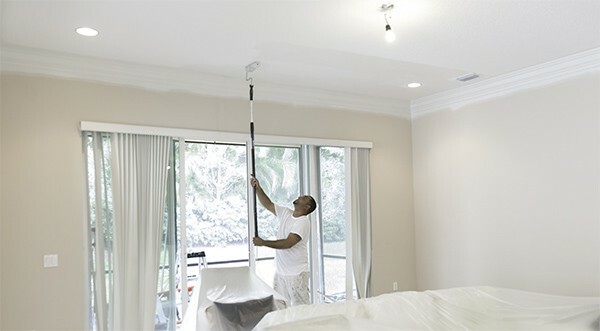 Our services include interior painting, exterior painting, roof painting, and more from trusted local painters. We only work with the best house painters in Sydney and take pride in making the Eastern Suburbs region more beautiful with every painting job we complete. We take special care from start to finish with a comprehensive preparation prior to painting through to full clean-up at the end of the job. If you want the best painters who offer a comprehensive painting experience in Bondi, then you want only the most professional, well-known specialists in the area. We use only the best painting materials and latest technologies when working. We provide a plethora of services that will meet your requirements and budget. 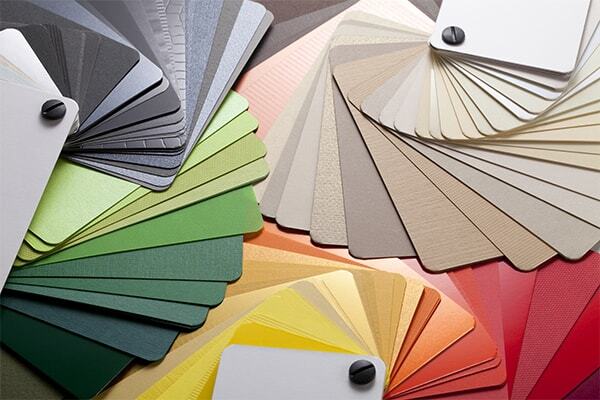 With our array of choices, you can improve your property’s appearance from top to bottom. We don’t cut corners to save cost. We hold fast to our beliefs and values – trust, quality and honesty. We can handle all jobs from full house paint through to a touch-up on a wall. 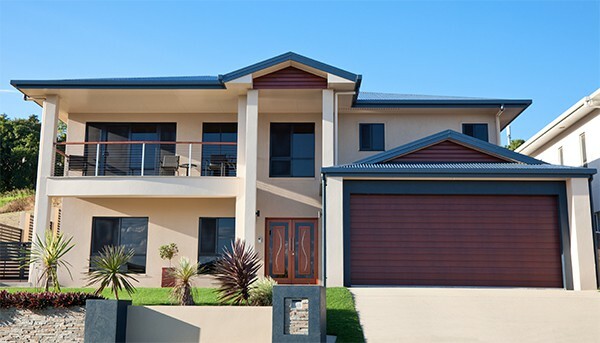 Whether you need exterior painters in Bondi (Sydney) or you need some interior painting done, we make sure the project is done right the first time out and looking its very best. If you live in and around Bondi, you’re not going to find another company like ours. Many painters, in a rush to get things done, will cut corners. By doing this, they’ve only compromised the product, meaning it won’t last. If you need interior or exterior painters in Bondi (Sydney, NSW), give us a call today. We’ll provide a competitive painting quote for your project. We feel painting projects should be affordable, which is why we offer the best possible deals in and around the Bondi area. When we visit your property or business, we provide you with a free painting quote. No Bondi Painting Job is Too Small or Too Big!